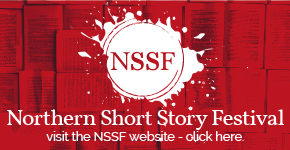 There’s less than 3 weeks left to enter The Walter Swan Short Story Prize 2017-18 which was launched at the Northern Short Story Festival in June. 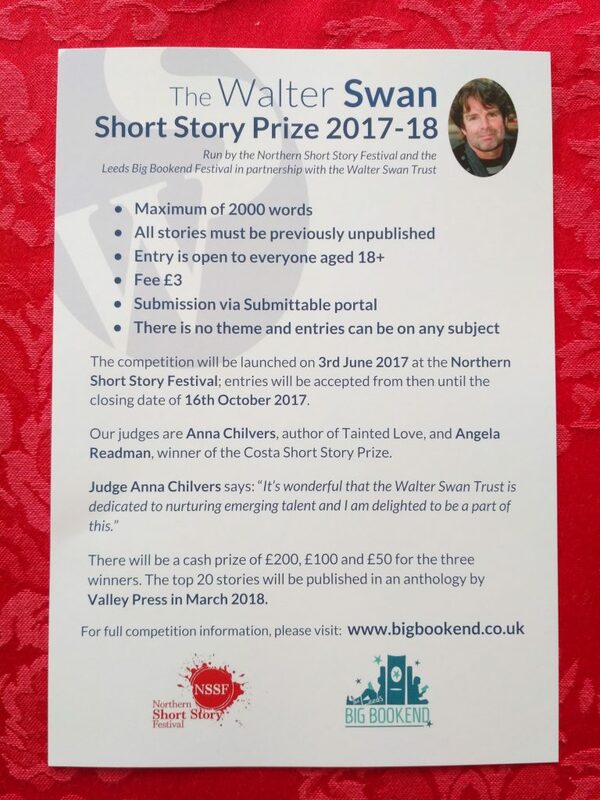 There’s publication for 20 writers in the competition’s anthology to be published by Valley Press and cash prizes for 3 winners to be won. The closing date is 16th October!